Silk thread is susceptible to wear and tear, especially if you wear your necklaces all the time. 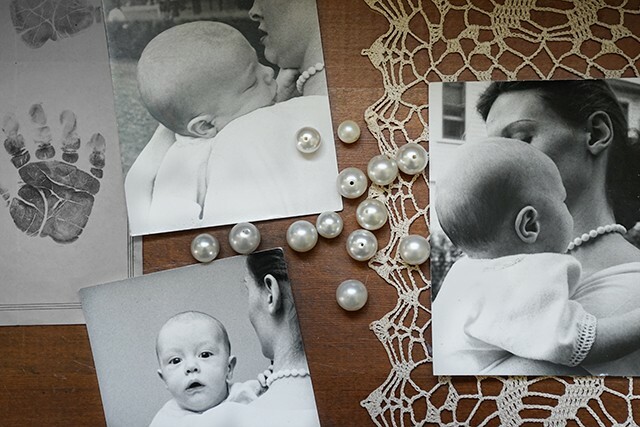 The fine silk can stretch and weaken, so if you see extra space between the knots that separate the pearls from each other, that could be a sign that the necklace needs to be restrung. The little animal tugged and pulled, with his lips and his fingers, until the string finally gave out.